A personalised service, giving you and your family one less thing to worry about. Helping support you through the grieving process. Established in the 1920’s we are proud to be one of the oldest family businesses in Swindon and the surrounding area. Mark Hillier, together with his experienced staff, is dedicated to carrying out a personalised service to meet the individual wishes of each family. Every detail is considered with care when planning the funeral for your loved one. 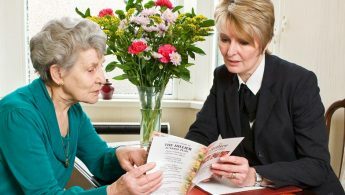 Funeral arrangements may be discussed at either of our premises or we are always happy to visit your home. 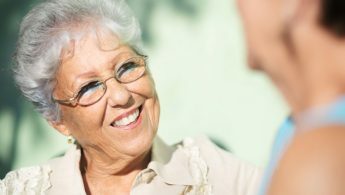 We believe each funeral is unique and should be a fitting tribute to the life of your loved one. 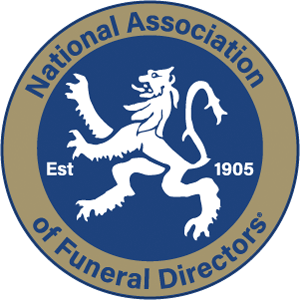 As independent funeral directors we are able to make arrangements for all different religions, non religious ceremonies, press announcements, printing, catering, floral tributes, recording and forwarding donations, prepayment funerals and any other personal concerns or requirements you may have. …we believe every funeral is unique and should be a tribute to the life of your loved one. 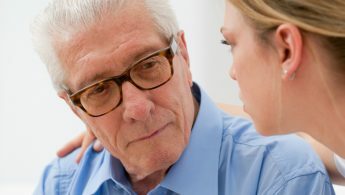 It can be difficult to ensure everything is covered when dealing with a death. We’ve put together some useful information to help get you started. 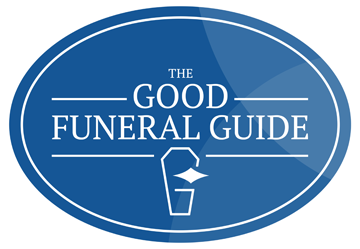 Enabling you to pay for a funeral in advance at today’s prices. Personal requirements are recorded, saving your family the added worry of making decisions. "It is hard to put into words my appreciation for what you did for Steve, my thanks are to everyone for making Steve’s last journey so nice." "Thank you very much for looking after Peter, we know he was in good hands. Peter’s funeral was a great tribute to him and your professionalism was outstanding as always." "We thank you all so very much for the wonderful attention to detail you gave to Mark’s day and the days leading up to it. We cannot praise you enough!" "On behalf of my family, I would like to thank your staff for arranging my husband’s funeral. Without exception their sensitivity and care was outstanding. I visited Peter many times whilst he was with you and was always greeted with respect and consideration, nothing was ever to much trouble." "Our sincere thanks to all who helped us through what was a very difficult time. The staff at all times, gave us expert advice and assistance. We felt reassured that all would go smoothly and it certainly did." "Hillier’s dealt with my father’s funeral in 1971 and my grandmother’s in 1982. I can tell you that I remember my grandmother’s funeral and how well Hillier’s delivered that, so you were an easy choice for mum's. I am delighted that your service has maintained over such a long time".